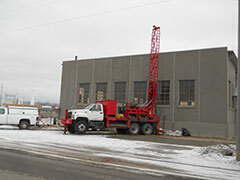 Geotechnical and materials testing were performed for new building. 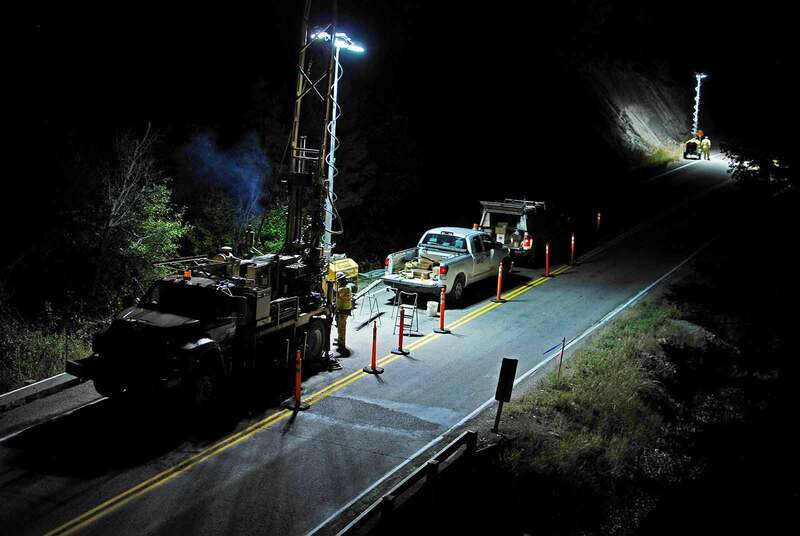 Night drilling to minimize traffic impacts for three new bridges. 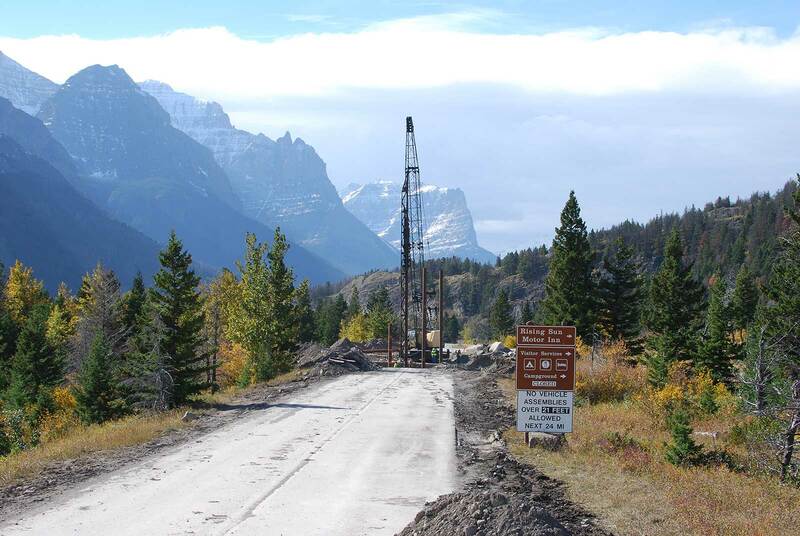 Dynamic pile testing in Glacier National Park. 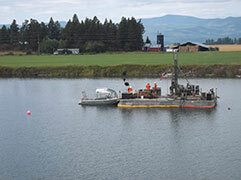 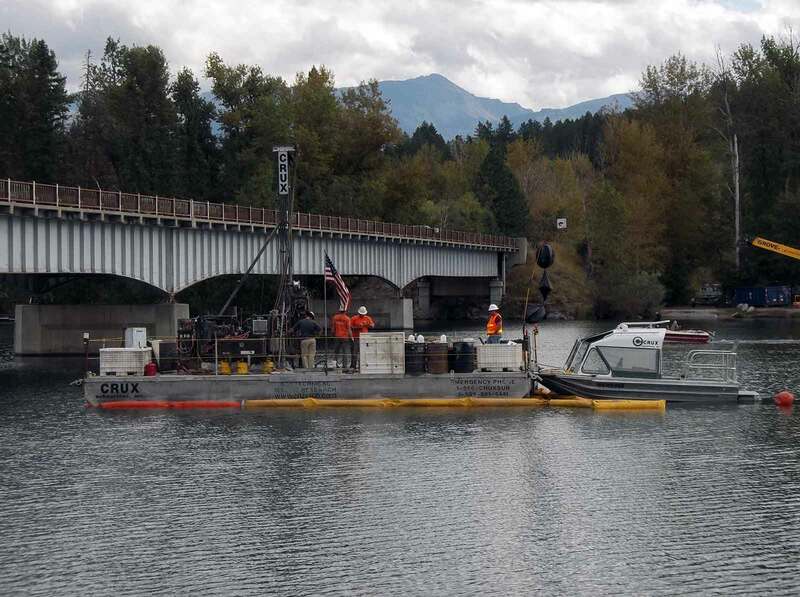 Barge borings in river to evaluate deep foundations, seismic response, and liquefaction. 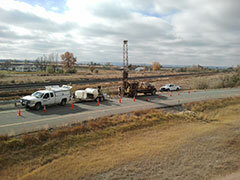 Drilling before the roads are closed. 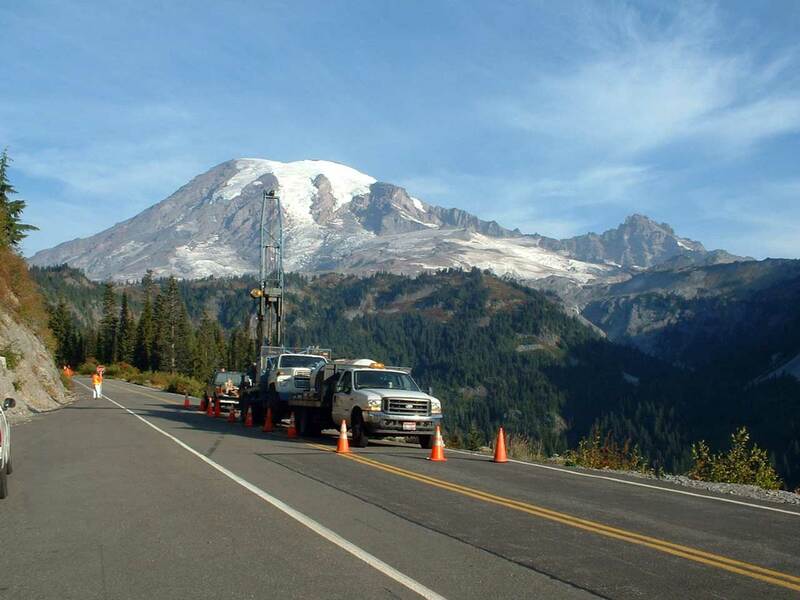 Scenic highway improvements into Mount Rainier, Washington. 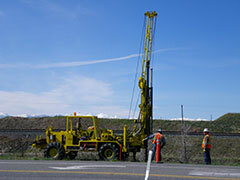 Our goal is to be the best geotechnical engineering firm in the region. 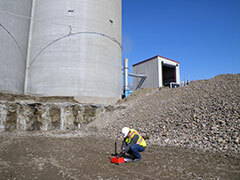 To achieve this goal, we listen to your needs to understand your project. 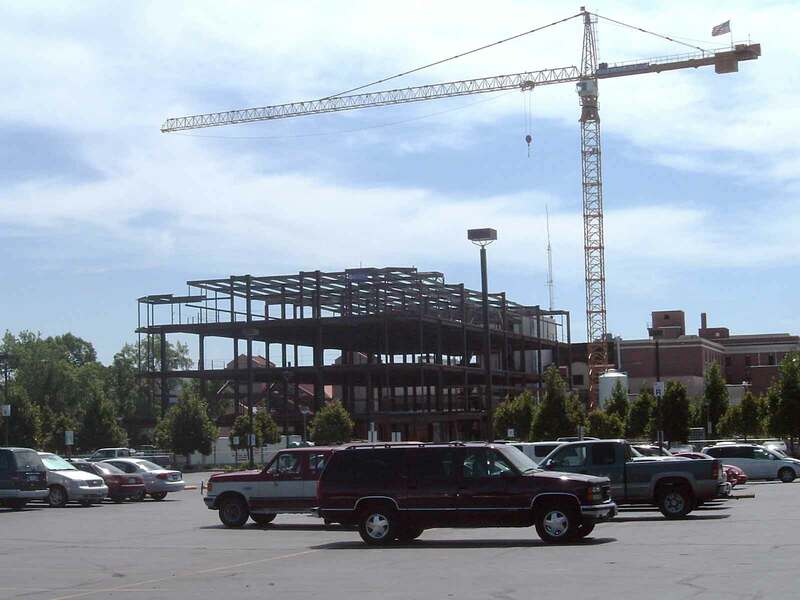 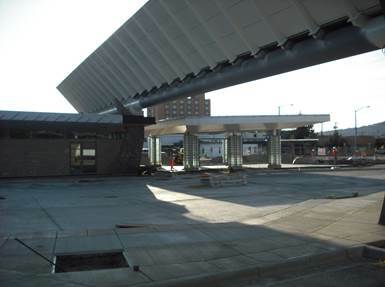 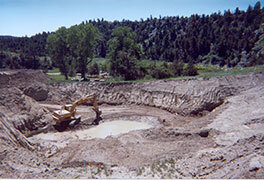 Our professionals become an integral part of your design and construction team. 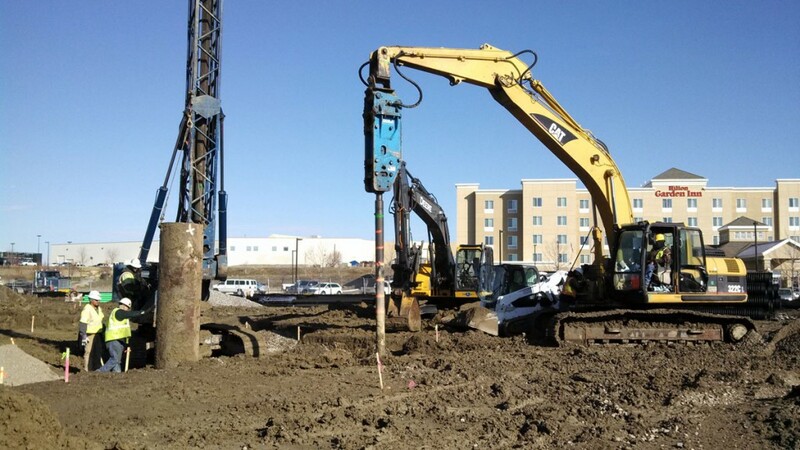 We will commit the necessary resources and equipment, including our own fleet of drill rigs, to meet the needs of your project and schedule. 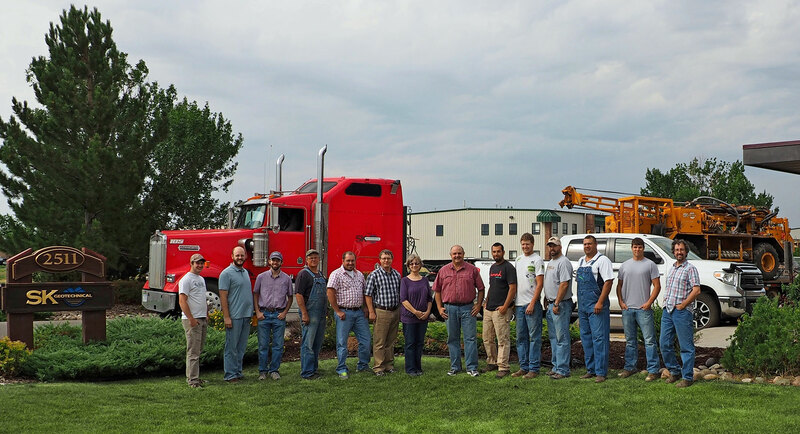 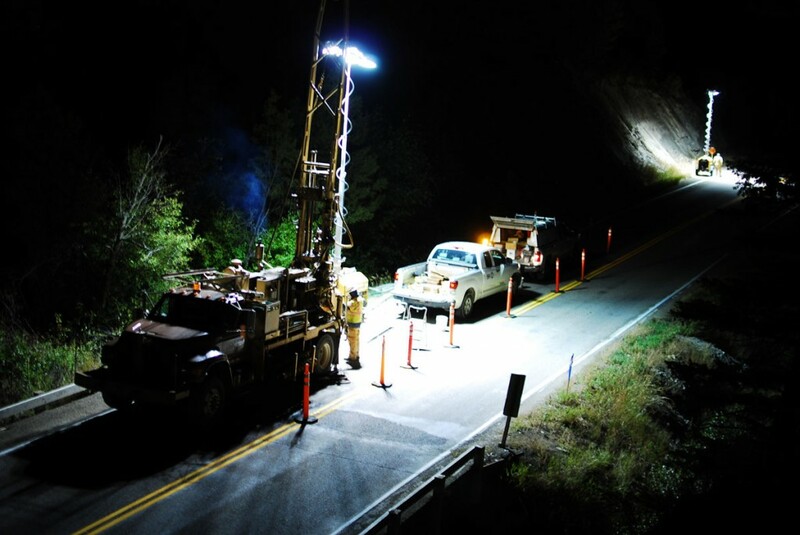 For the past decade, SK Geotechnical has been a top ranked Geotechnical and Materials firm by the Montana Department of Transportation (MDT). 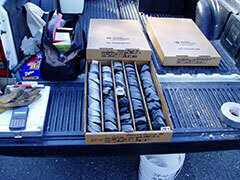 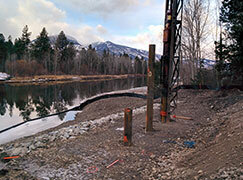 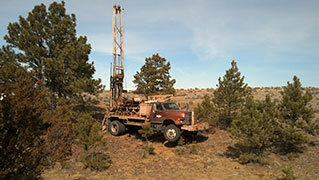 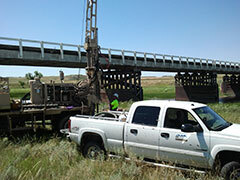 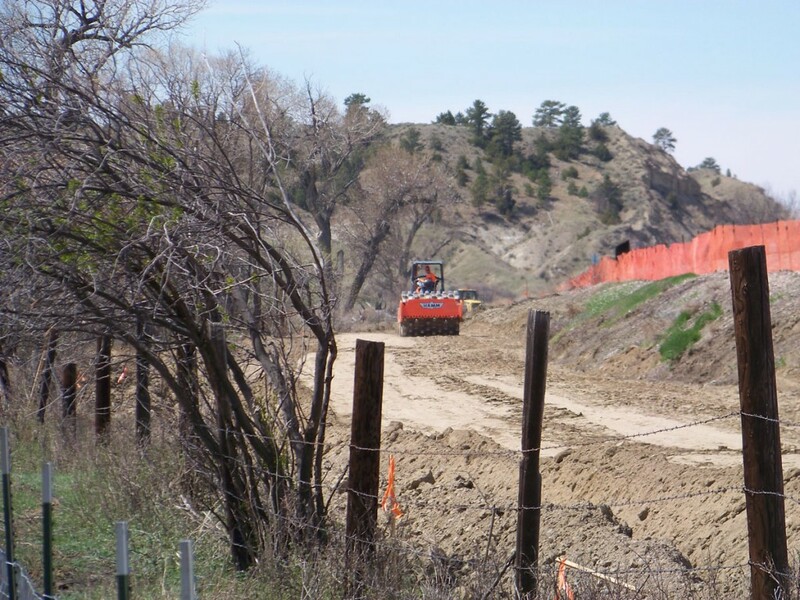 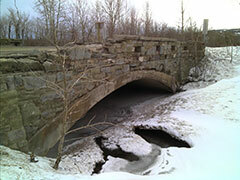 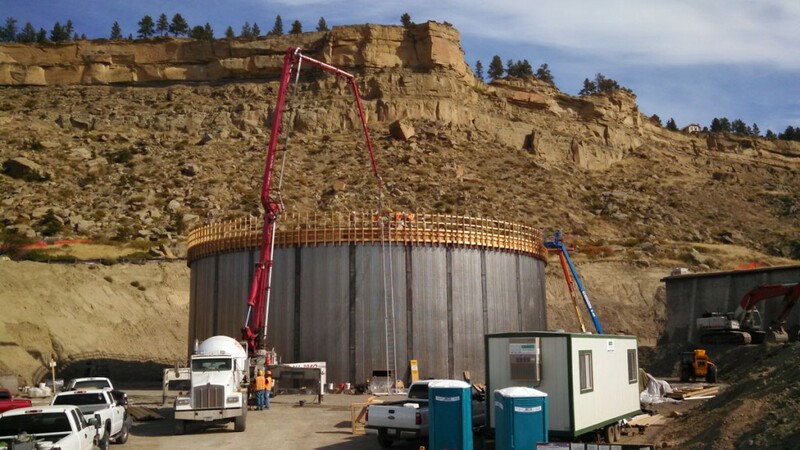 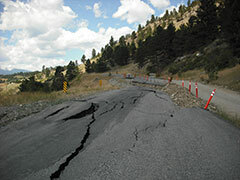 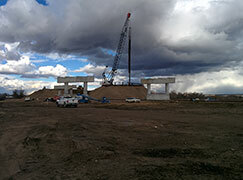 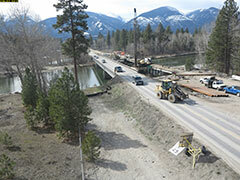 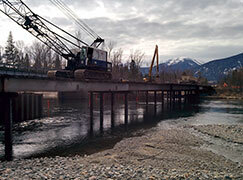 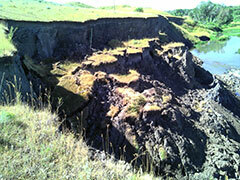 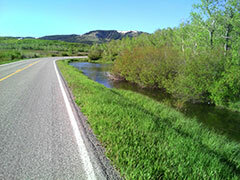 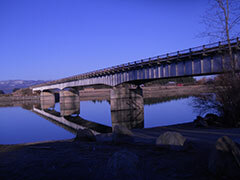 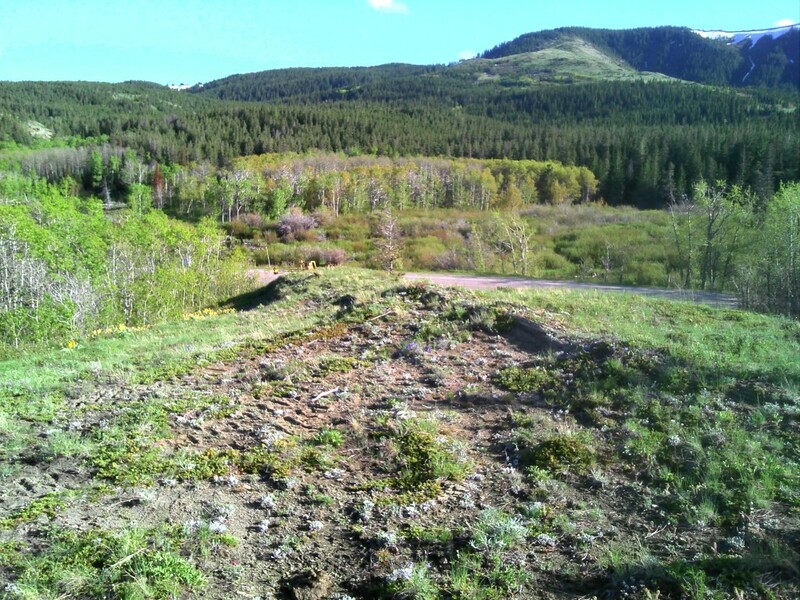 We have provided our geotechnical services on over four dozen Montana highway projects in just the last three years. 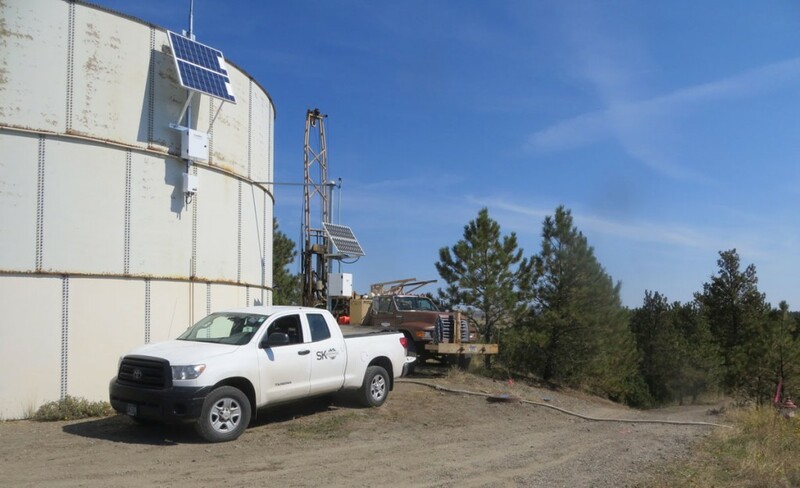 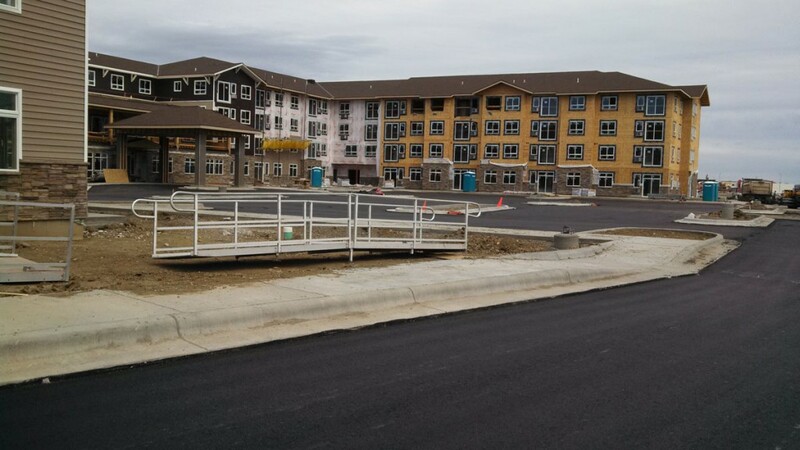 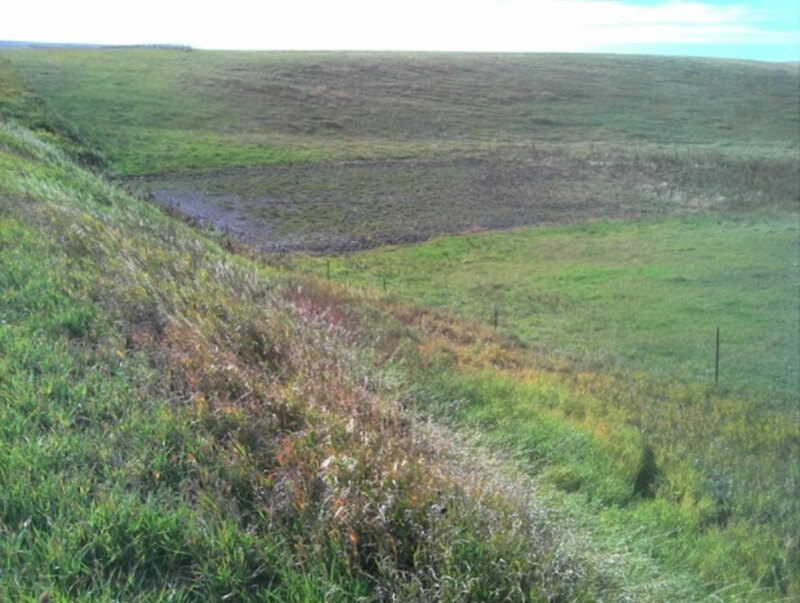 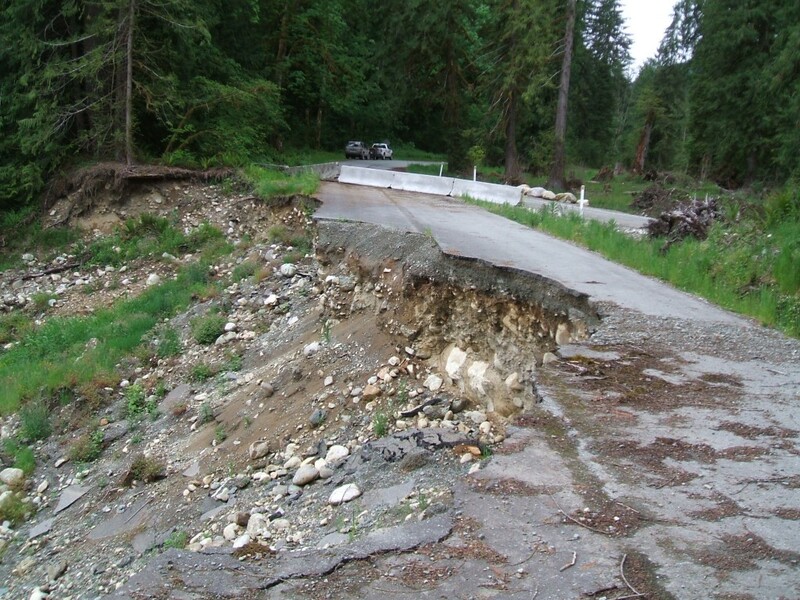 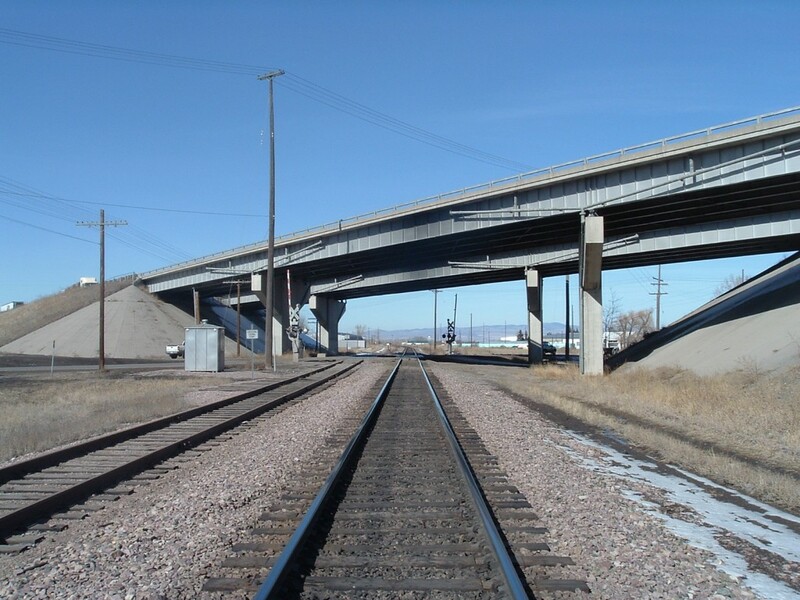 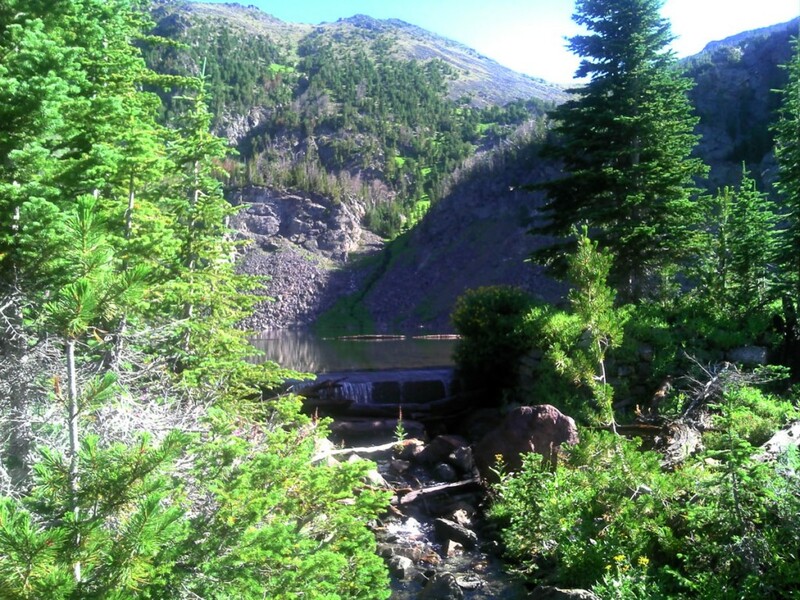 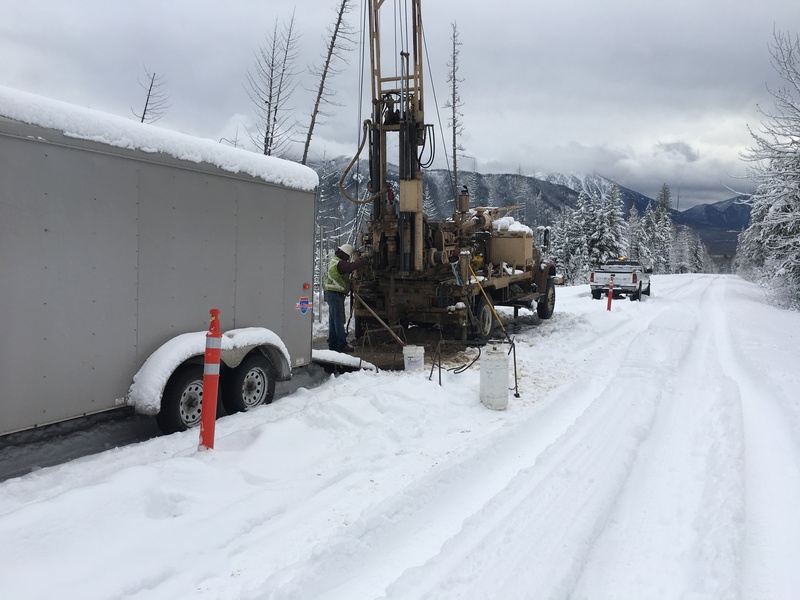 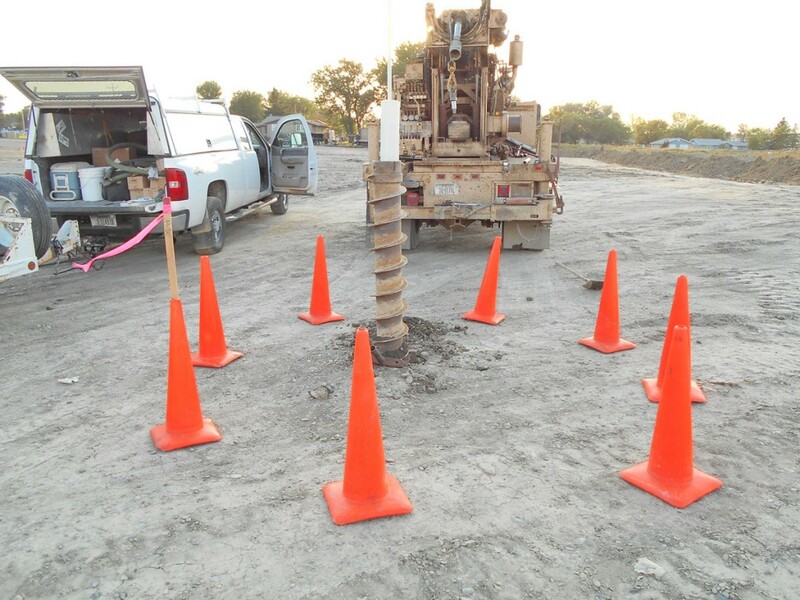 We have also provided our geotechnical services for Western Federal Lands Highway Division (WFLHD) for numerous federal highways and byways located in Montana, Idaho, Oregon, Washington and North Dakota.